Hi, I am Steven E. Coleman. I live in 171 Heliport Loop Evansville, IN 47710, USA. I am a Power transformer repairer. I am new to this forum. Nice to meet you all. Have a nice day. Welcome Steven. 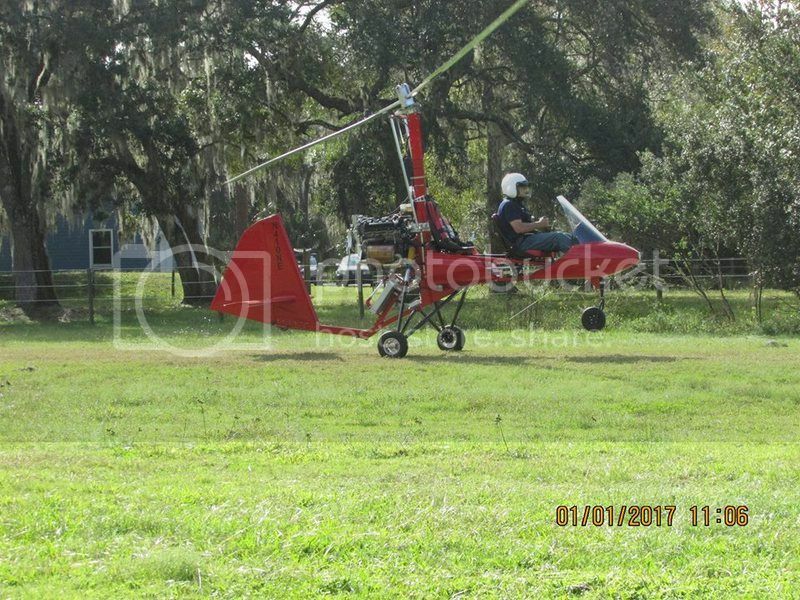 What is your interest in gyroplanes? Heliport Loop leaves a lot to the imagination. I lived in South Bend, Indiana for many years. Glad to see you. Enjoy your stay. "at 55 I did'nt GO over the hill, I FLEW over it"
Lifelong Member of the Dominator Fanclub. Currently building an Aviomania GS2 powered by a Honda 130 HP Engine. Expected completion about two weeks. Wait a minute....I finished it! Greeting Steve and welcome to the forum and rotorcraft more fun that is normally allowed by law. Resistance is futile…… You will be compiled! U.S. Agent for Aviomania Aircraft... the most stable gyroplane on the market today. Welcome to the Rotary Wing Forum Steven. You posts embody my fantasy about the RWF. Helpful information based on experience. Welcome, maybe we will see you at Mentone this year..
President / Sylvia - Yellow Creek Volunteer Fire Dept. All times are GMT-8. This page was generated at 10:49 PM.